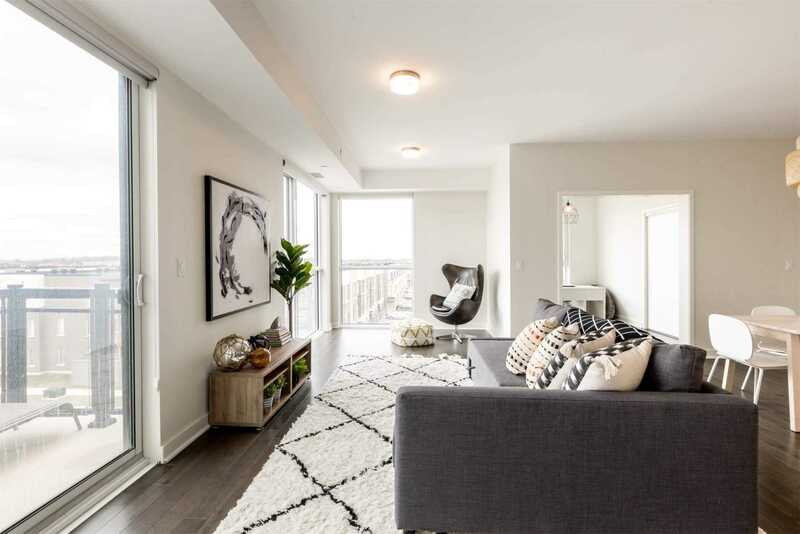 Description Oakville's Newest Development From The Award-Winning Builder Great Gulf. 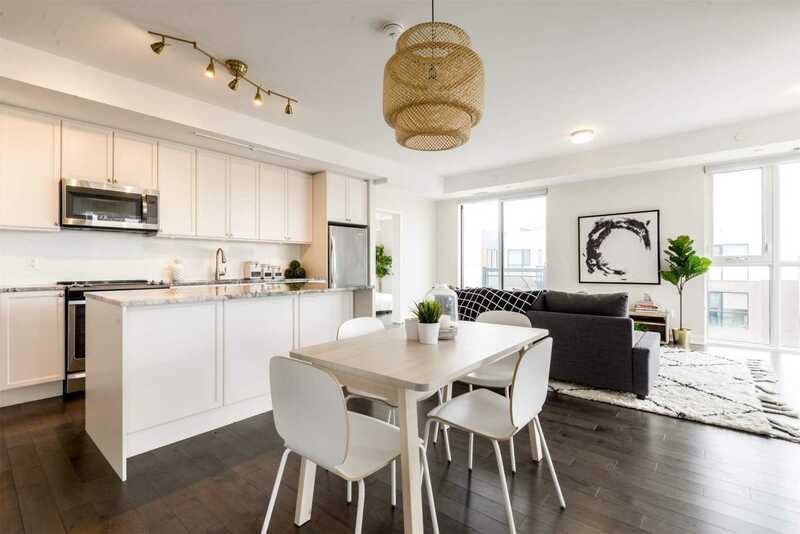 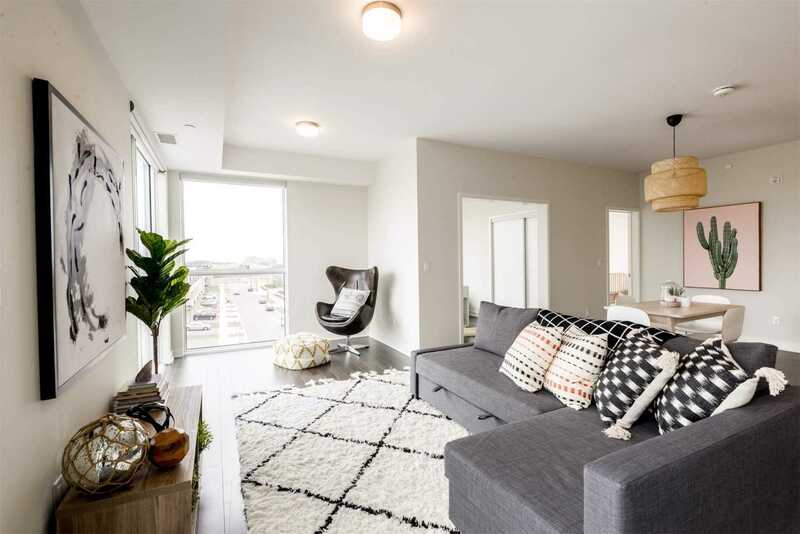 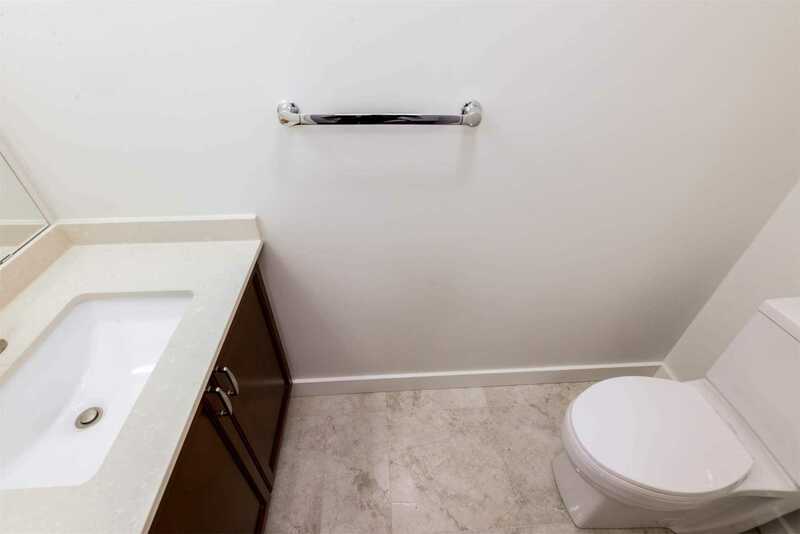 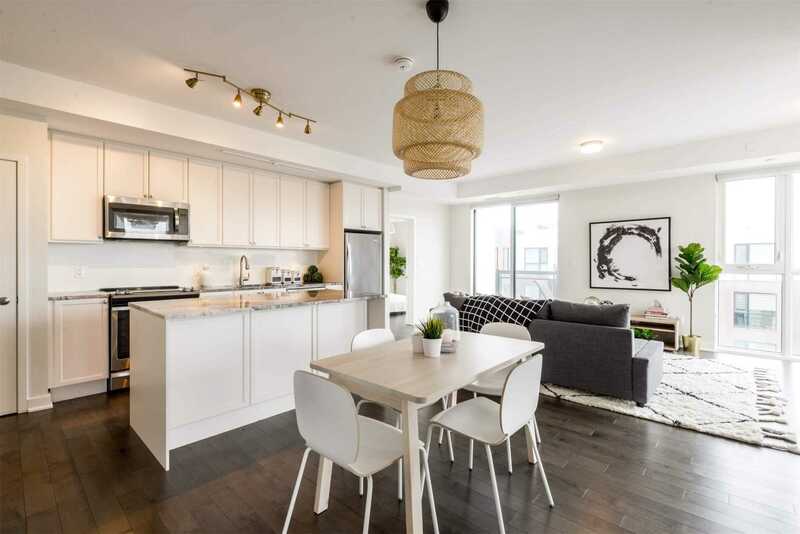 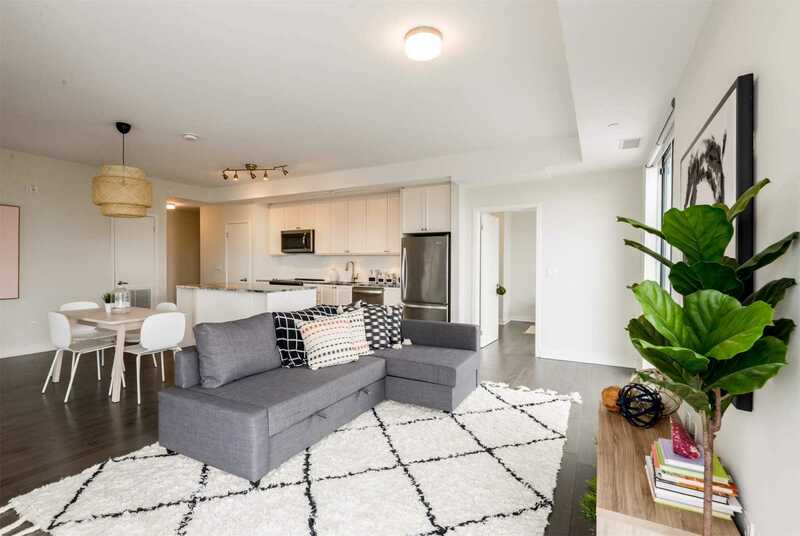 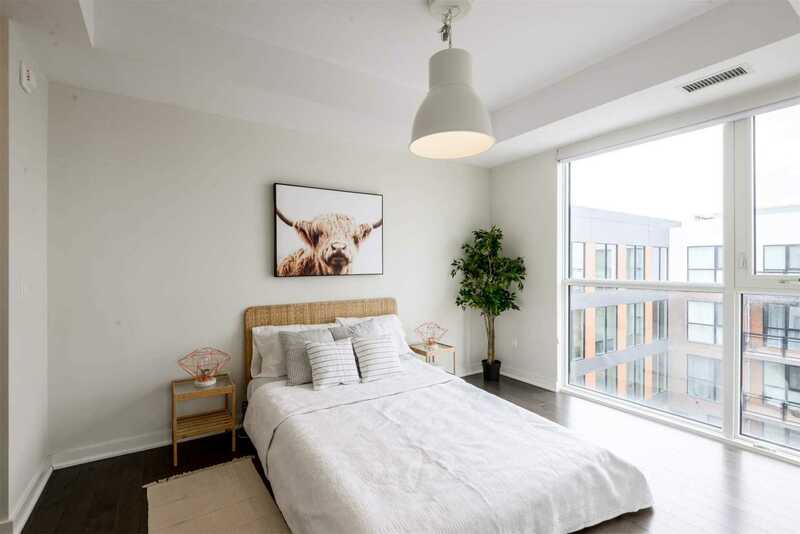 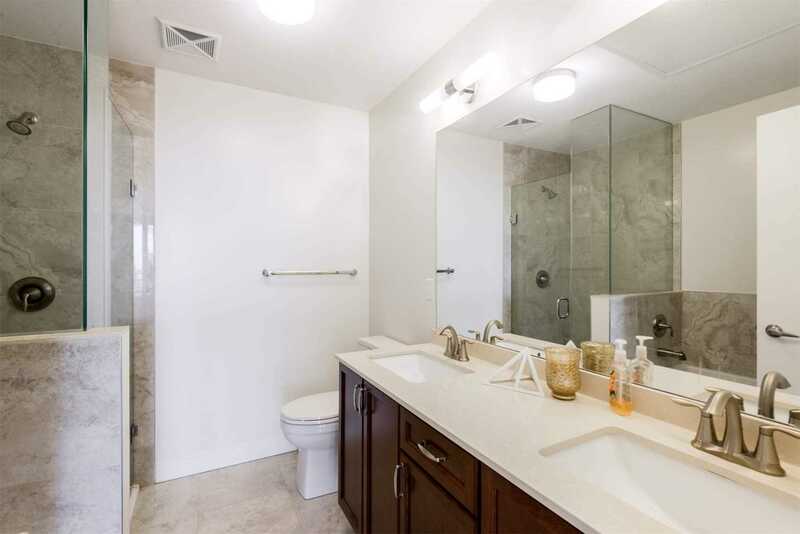 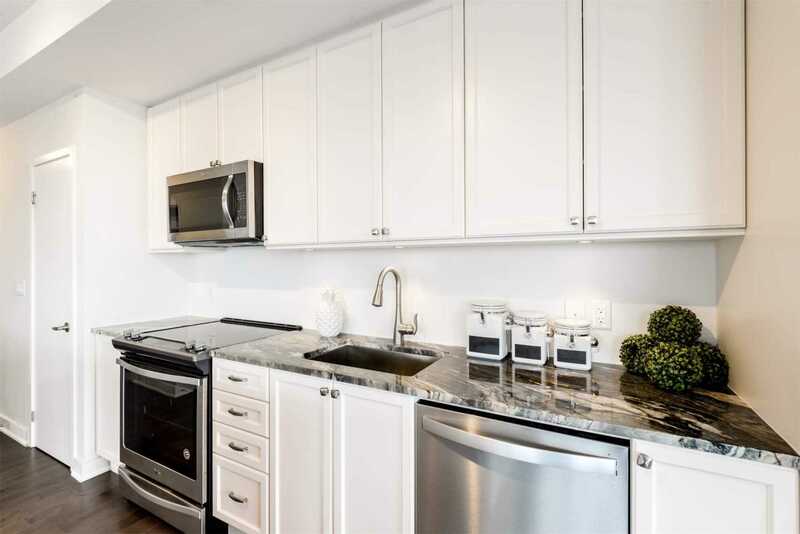 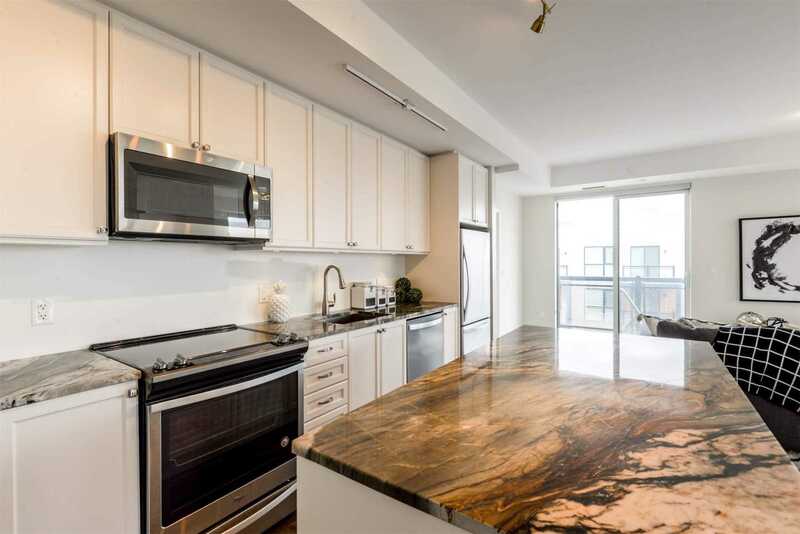 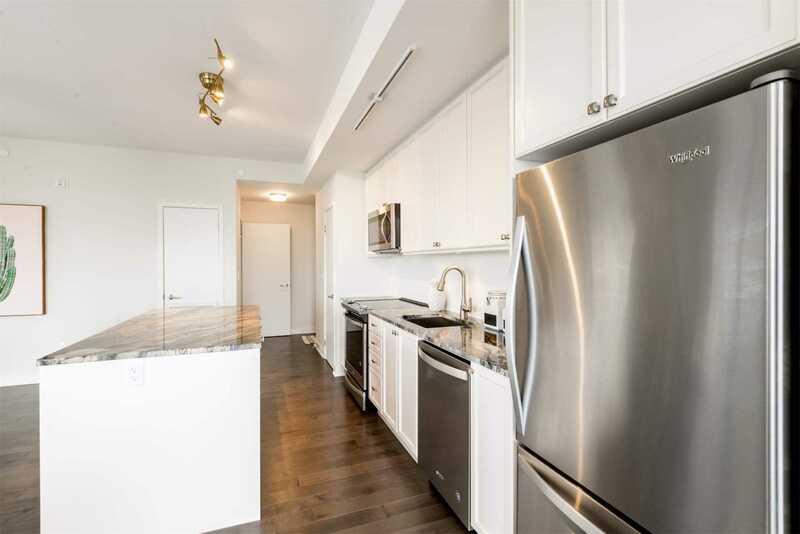 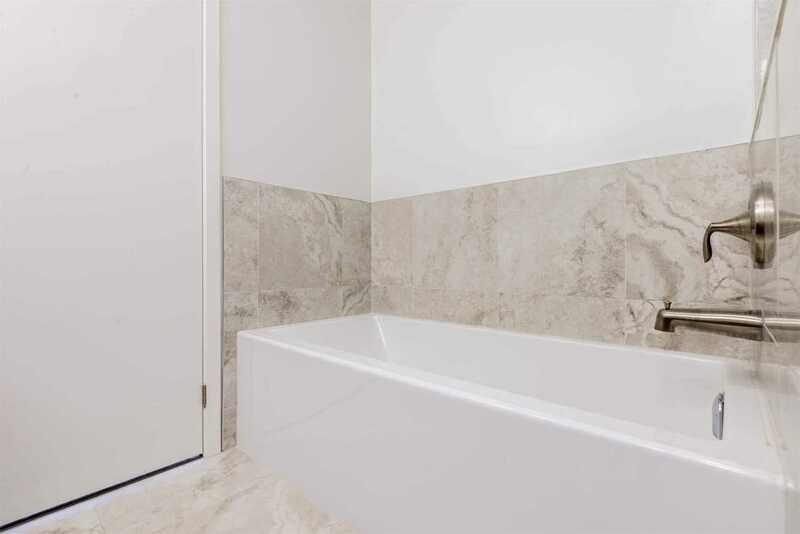 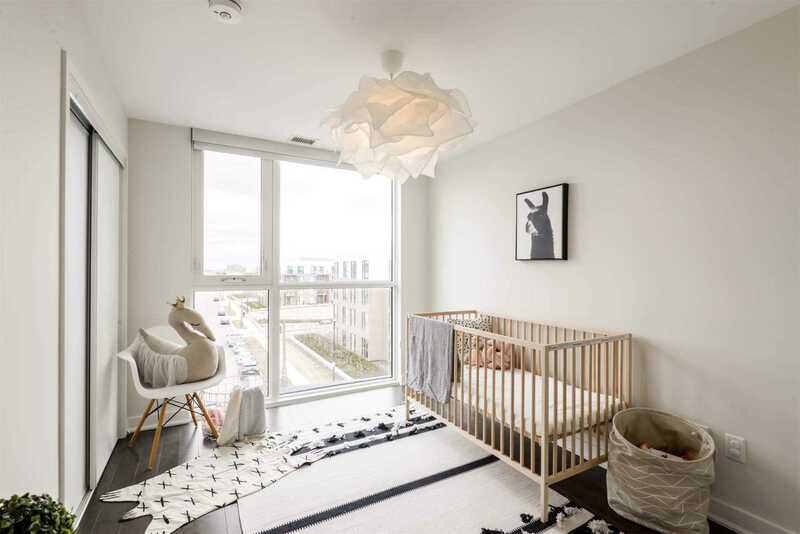 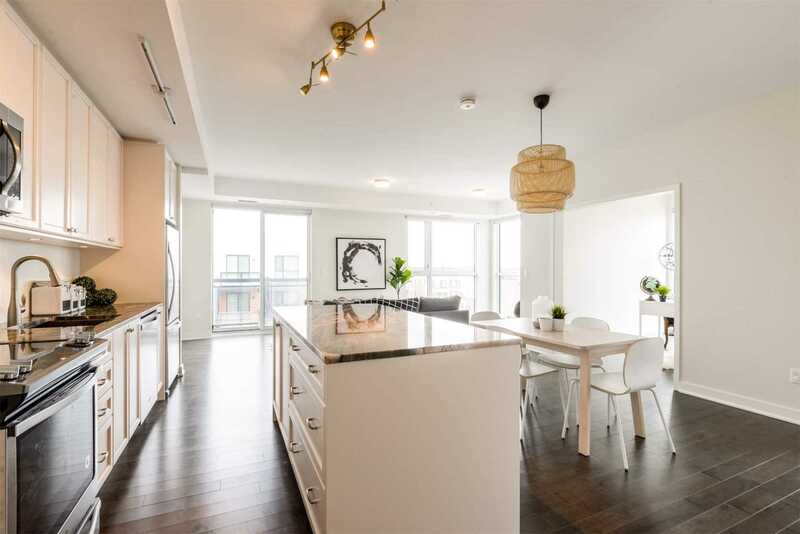 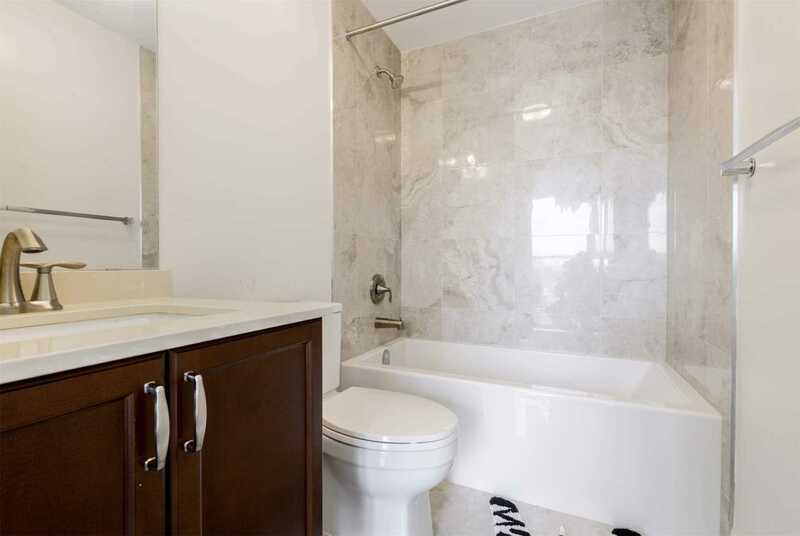 Bright Top Floor Corner Unit At 1255 Sf+ 3Bed + Study Has It All! 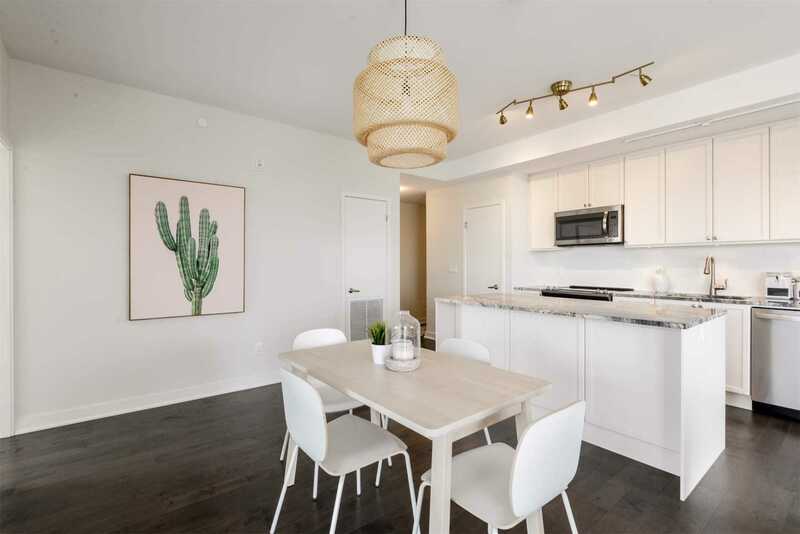 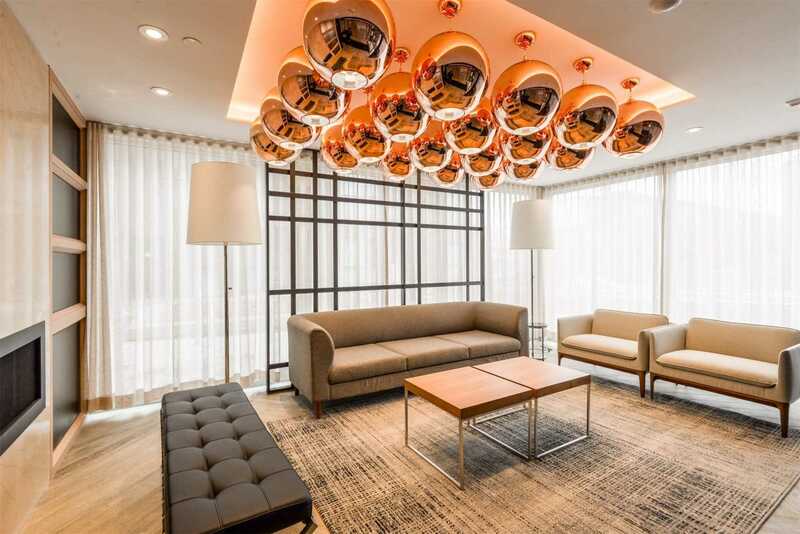 High 9Ft Smooth Ceilings, Engineered Hardwood T/Out, Stone Countertops, Custom Blinds, Large Island W Breakfast Bar, Open Living & Dining Room With A Panoramic Clear View, 2 Park/1 Locker. 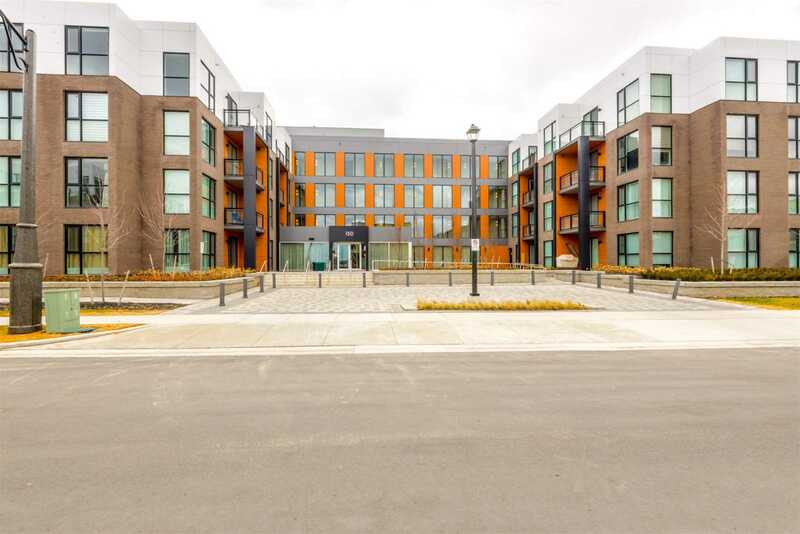 Quick Easy Access To 407/403, Seconds To All Shops! 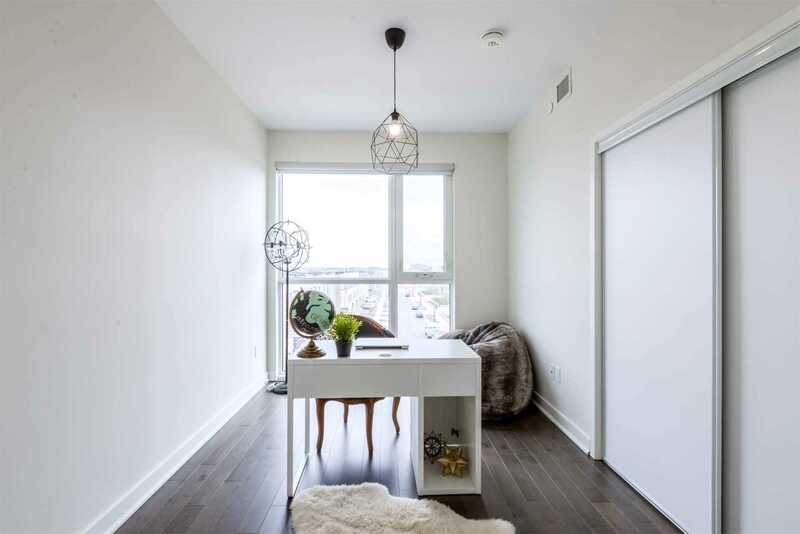 Perfect Large Space For The Discerning Client In The Heart Of New Oakville!